People often confuse Ravenna Grass with Pampas Grass. They are different plants, even though they are both very tall. Ravenna Grass has silvery flowers and Pampas Grass has very white, fluffy flowers. Ravenna Grass - Saccharum ravennae - is very hardy here in Utah. 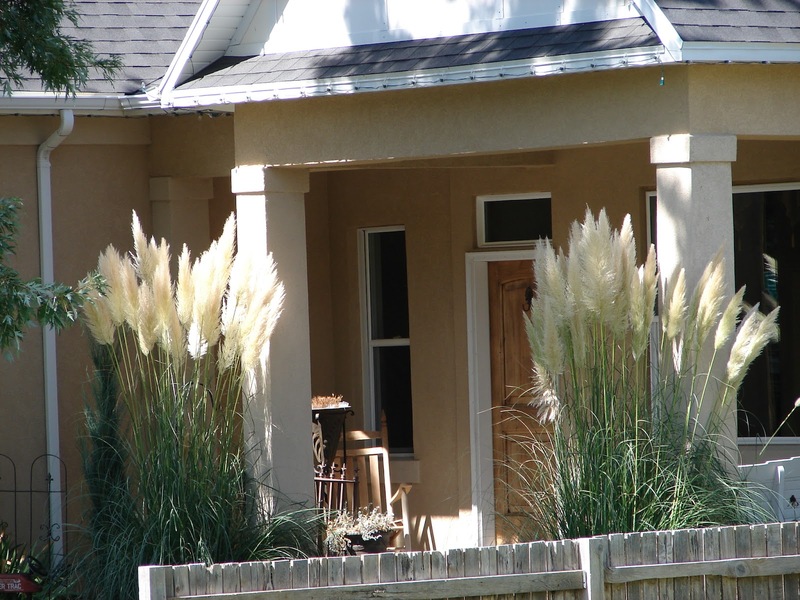 Pampas grass - Cortaderia selloana - in hardy in zone 7 or warmer (on the Wasatch Front, we are a zone 5 - 6; a little too cold in winter), but some varieties are hardy in zone 6. 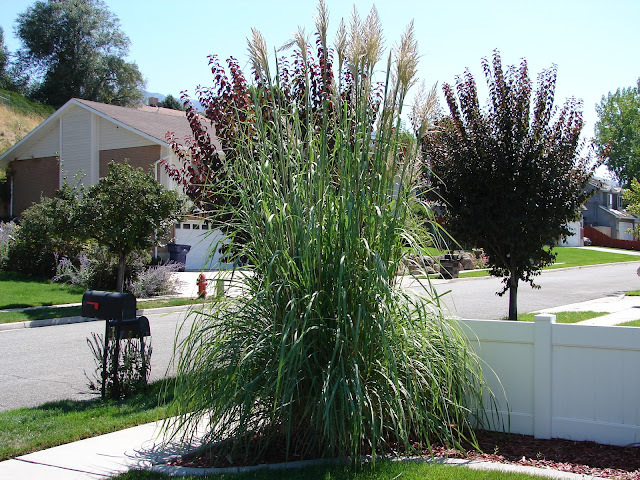 In other words, Ravenna Grass will definitely survive the winter here, and Pampas Grass might or might not. Thank you for the clarification here, I ALWAYS have people coming into my nursery to buy pampas grass, when in reality they want the ravenna grass.